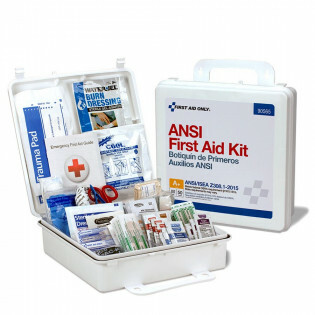 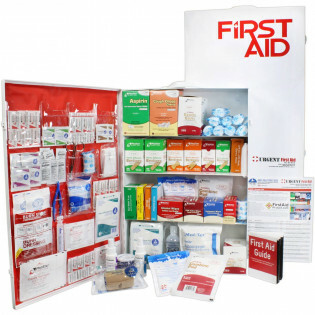 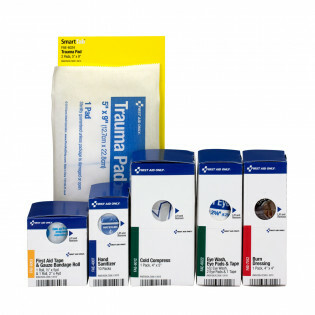 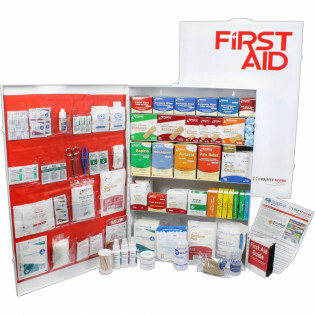 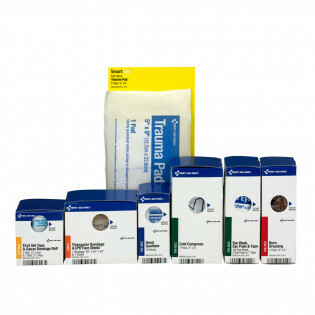 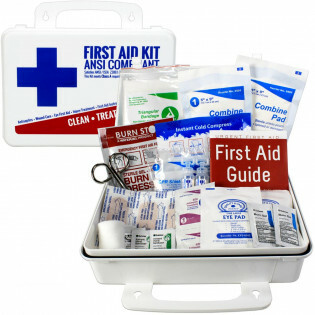 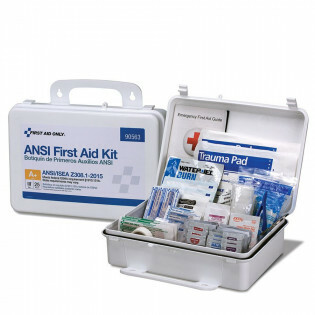 First Aid Store offers fully ANSI compliant First Aid Kits in metal & plastic cases. 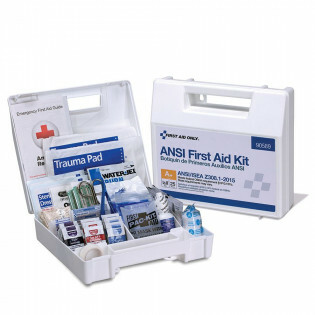 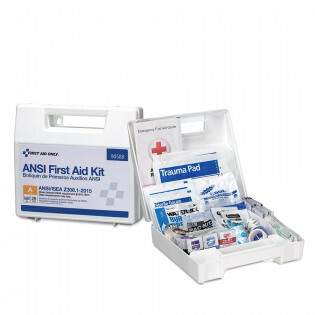 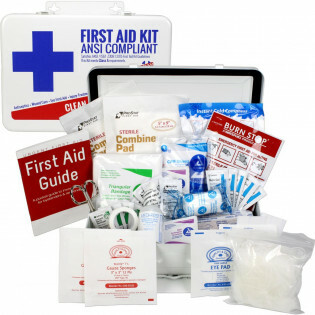 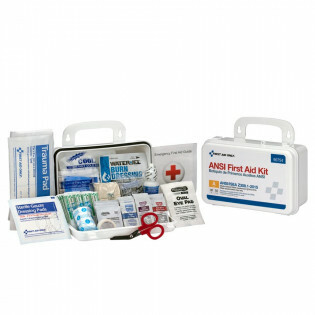 Our ANSI Z308.1-2015 first aid kits exceed the most current guidelines for ANSI ISEA first aid kit minimum requirements. 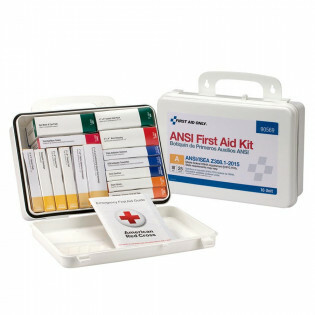 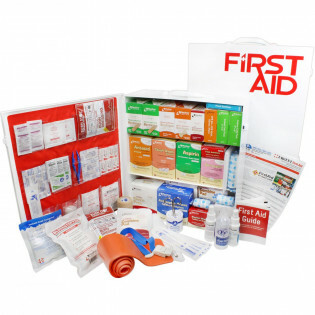 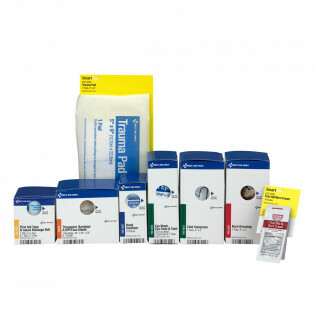 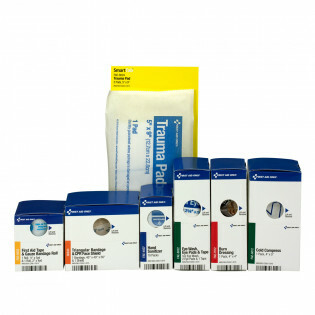 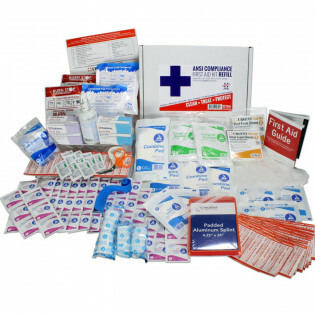 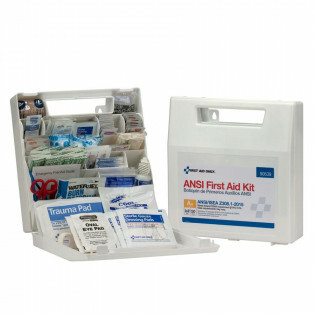 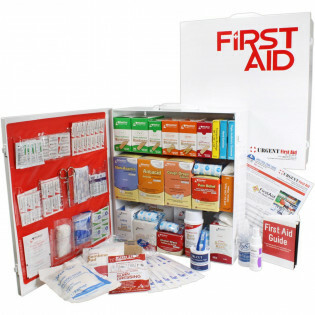 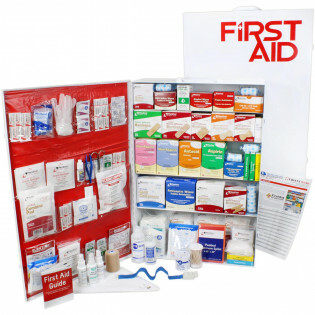 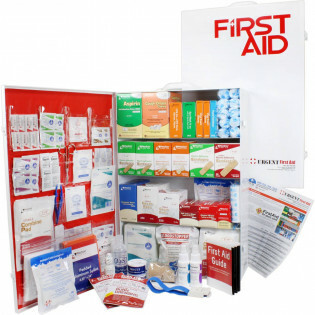 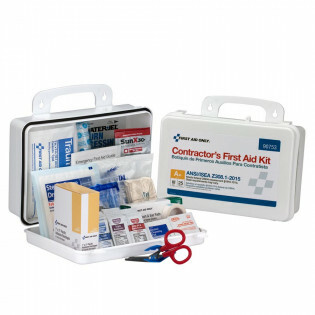 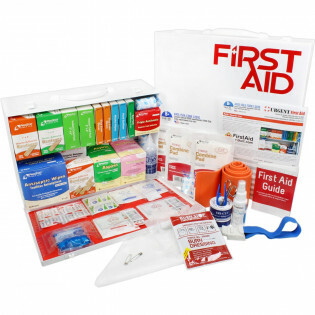 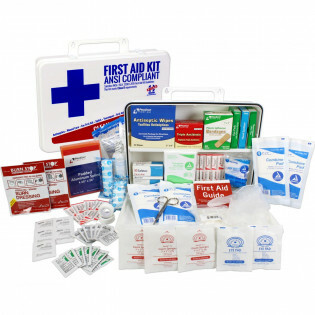 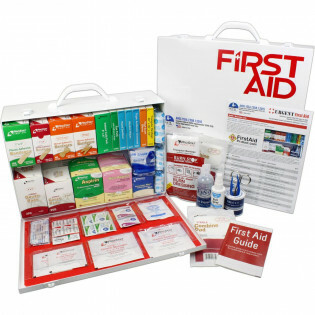 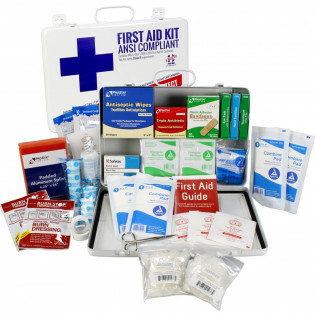 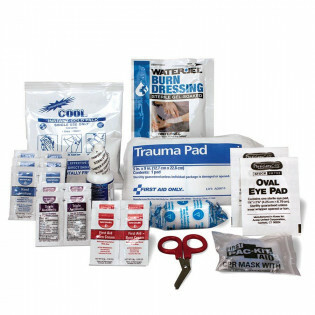 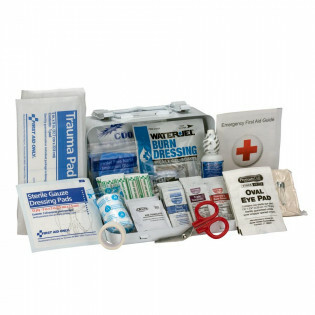 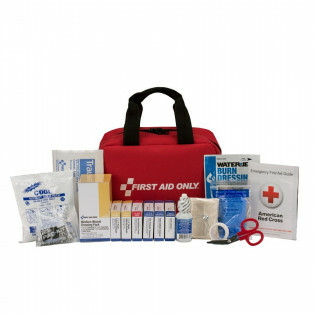 We offer both Class A and Class B ANSI First Aid Kits, as well as Types I, II, III, and IV. 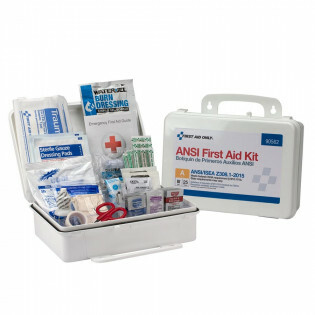 Learn about ANSI Z308 Minimum Requirements for Workplace First Aid Kits and Supplies required for all businesses!